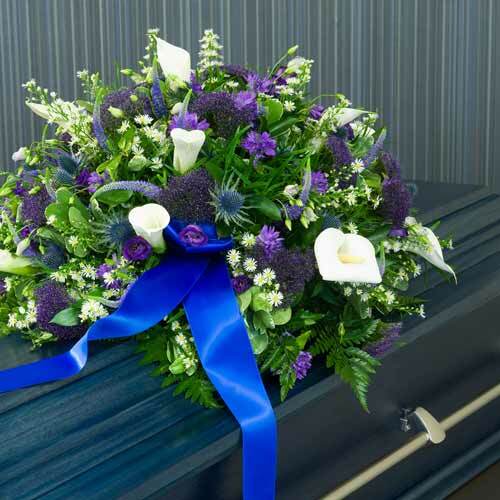 All of the veneer and solid wood coffins we provide are supplied with full robe sets and faux metal furniture. Available in a range of natural materials and designs, for example willow, pandanus, banana leaf, as well as wool, pine and cardboard. Available in a range of colours and themes, or completely personalised to your requirements.